Dr. Miriam Martin is a Family Medicine Physician and Aesthetics Specialist serving clients at Total Wellness MediSpa. With more than three decades of experience practicing medicine, Dr. Martin is one of the most qualified and well-respected physicians in the area. 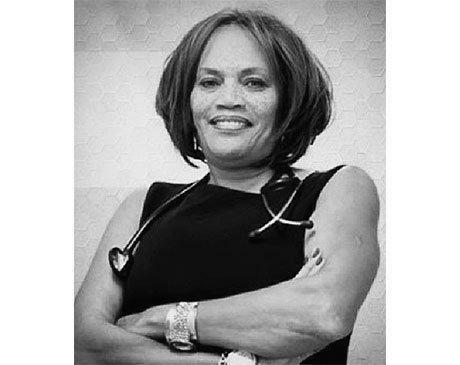 Dr. Martin attended Howard University, where she earned a Bachelor of Science in Chemistry in 1981. 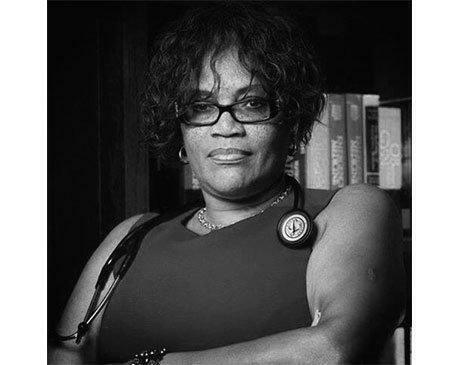 After graduation, she studied at Howard University College of Medicine, where she graduated with her Doctor of Medicine. 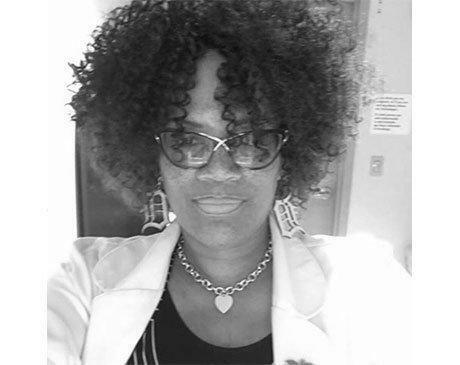 She completed her internship and residency in Emergency Medicine at Howard University Hospital. 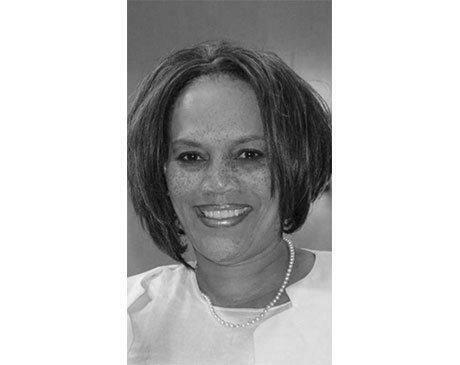 Dr. Martin’s advanced training has helped her to become one of the leading physicians in the DC Metropolitan area. 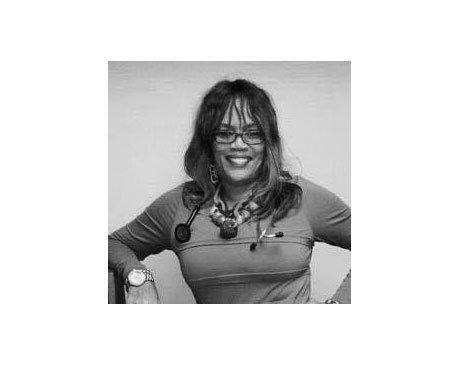 She is currently serving as the Medical Director at Total Wellness MediSpa Center in Bowie, Maryland. Dr. Martin treats every patient as an individual, always customizing her treatment recommendations to meet their unique needs. To make an appointment with Dr. Martin, please contact Total Wellness MediSpa today.